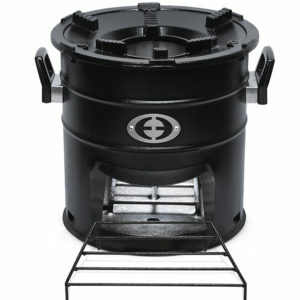 The SuperSaver Premium Charcoal stove is the most powerful, fastest boiling charcoal stove on the market. 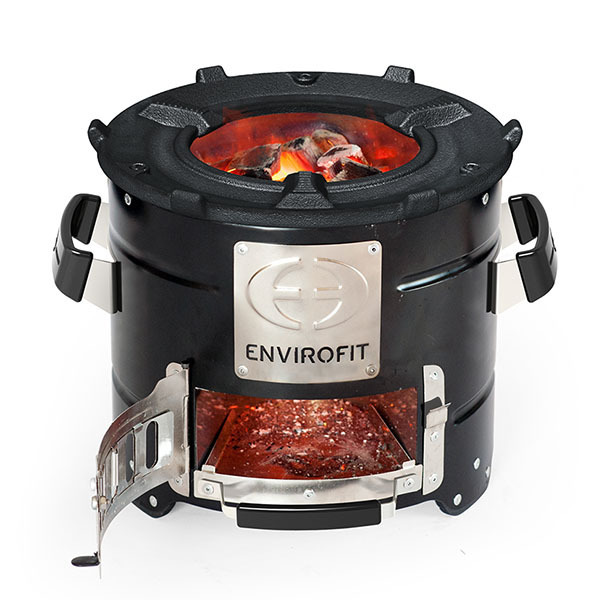 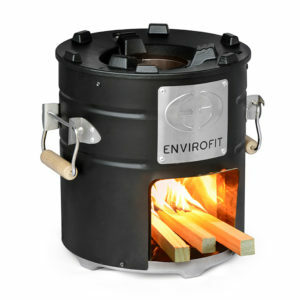 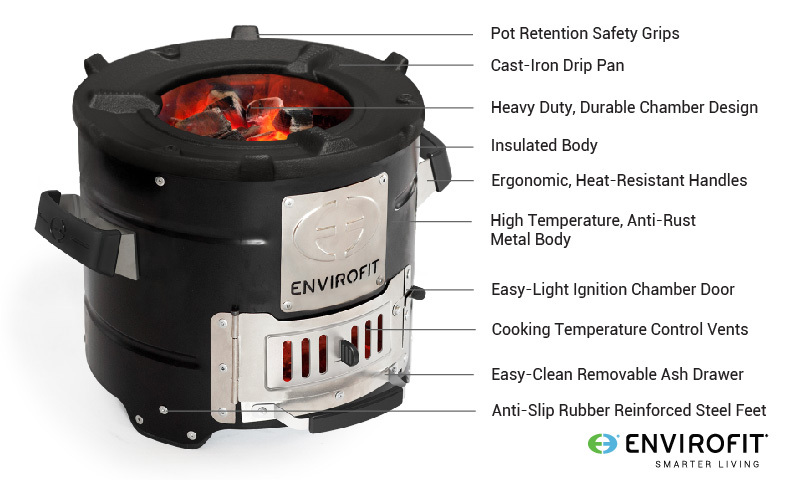 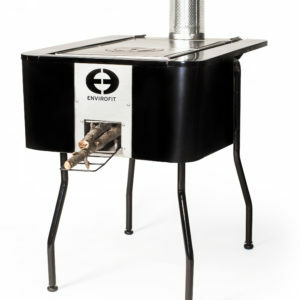 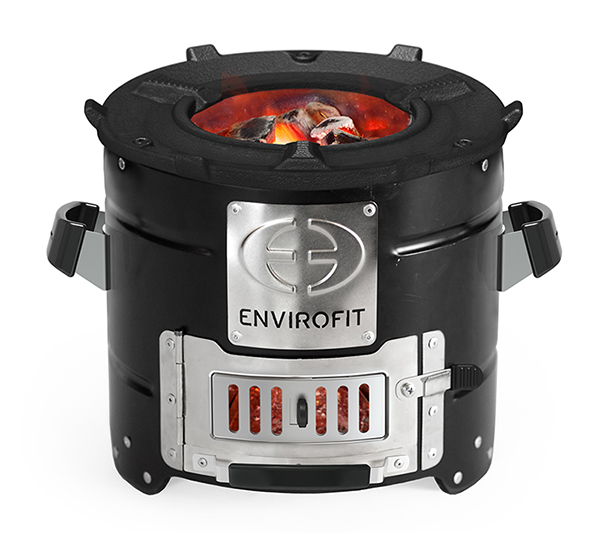 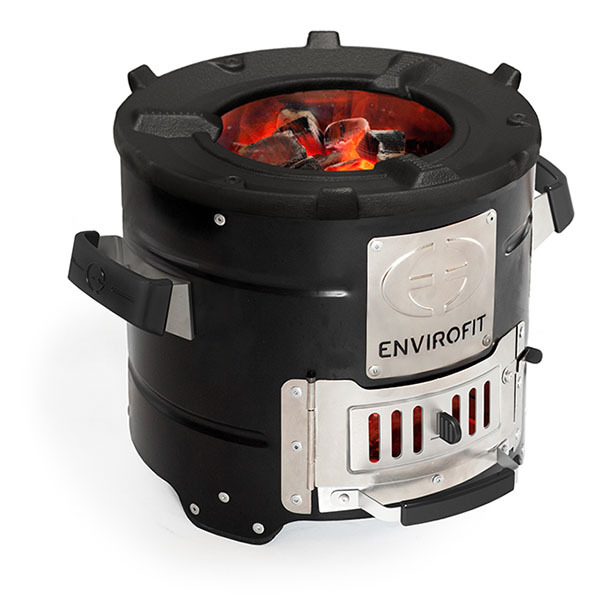 With unparalleled durability, this stove is easy to light, clean, and simmer foods on. 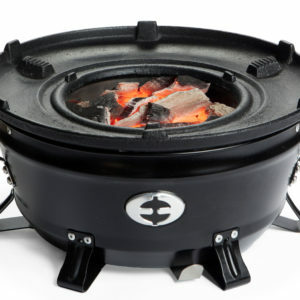 Cook traditional foods like rice, ugali, and banku in under 20 minutes.